The owners of an agricultural and livestock farm invested successfully in the modernisation of their farm through the construction of new facilities for pork meat processing and the elaboration of high quality products (hams and sausages). The agricultural and livestock holding is a family business established in 1804. 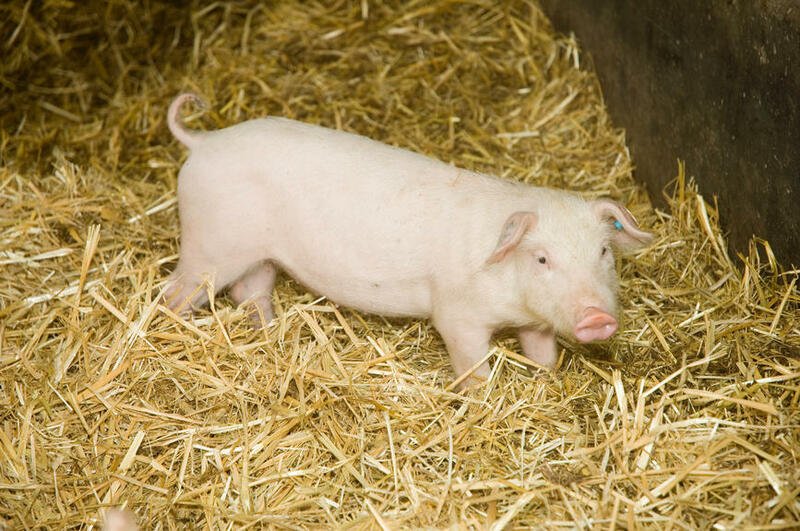 The main activity of the farm has been the cultivation of cereal and the breeding of porcine livestock. In 1972 the three brothers formed a processing family enterprise and the idea of a closed production circle emerged: cereal cultivation, manufacturing of foodstuff, pork breeding and processing and marketing of the product. They now wanted to invest in the processing stage. The farm owners sought to increase the competitiveness of the holding through modernising the facilities in order to reduce costs. They also aimed to improve quality and adapt production to the needs of the market. More specifically, their objective was to invest in the processing and marketing of pork and pork meat and derivatives (ham, sausages) with the ultimate objective to obtain a high quality final product. The main activities were the construction of a warehouse and factory for pork cutting and processing of pork meat to produce hams and sausages. The grant mostly supported costs for civil engineering works, refrigeration and insulation facilities to develop the pork processing activity. Results in terms of sales of the final product have more than exceeded expectations. There have also been benefits in terms of employment creation in the rural area, namely: 4-5 permanent employment posts were created in the meat processing factory. The high quality of the final product achieved recognition of the farm and its products throughout the area. It was difficult to undertake the project under the current economic recession, however, the results demonstrate that businesses should "dare in dire times" if they want to remain competitive and prepare for the future. The key success factor in a rural area with mountainous topography that does not allow production on a large scale was to go a step further from traditional production and set high quality as the primary objective. Municipality of Llobera, Solsonés, Province of Lleida.